ARMINES, FR, Research: ARMINES is a non-for-profit research organisation founded in 1967 and with a turnover of €44.7 million (2014) and is one of the leading French Research and Technology Organisations. ARMINES participates in this project with the Centre PERSEE, a joint Centre with MINES ParisTech. ARTELYS, FR, Industry: Artelys specializes in optimization, decision-support and modeling towards diversified industries, including Energy & Environment, Logistics & Transportation, Telecommunications, Finance and Defense. Artelys regularly provides software and consulting to all actors of the energy markets in Europe and North America: producers, power exchanges, regulators, TSOs, DSOs, large consumers. ENERCON, DE, Industry: Enercon is one of the main European wind turbines manufacturers, with more than 22000 turbines installed in more than 30 countries and a workforce of about 13000 employees. 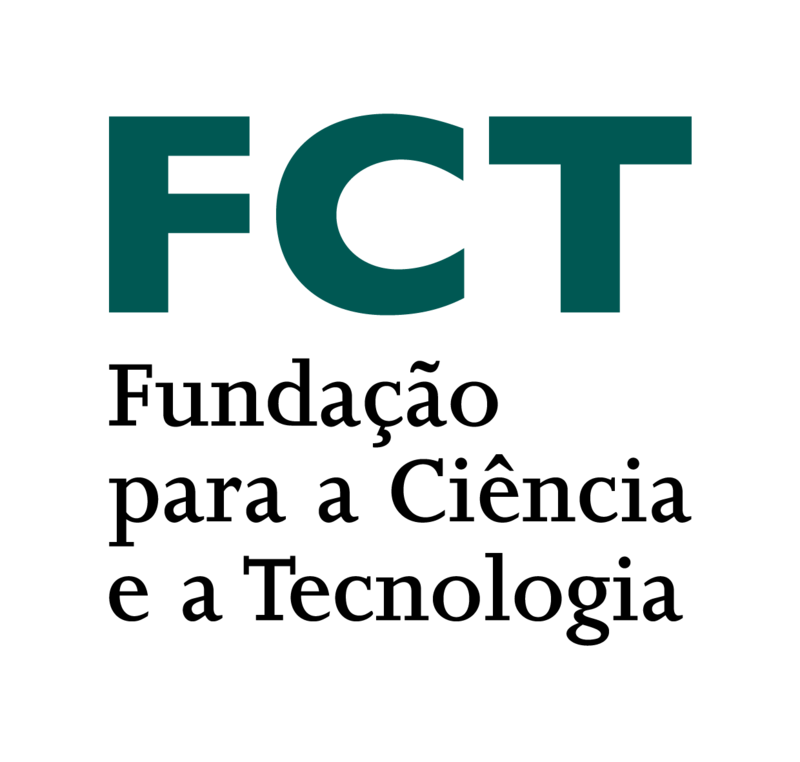 FRAUNHOFER-IWES, DE, Research: The Fraunhofer-Gesellschaft is Europe’s largest research institution with more than 12,500 employees and 60 institutes, acting as a link between academic research and business practice. 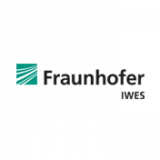 Fraunhofer IWES, founded in 2009, has more than 500 employees working in the field of wind energy and energy system technology. Fraunhofer IWES’ contribution to this project lies in the 1) development and 2) test of an updated Kombikraftwerk’s VPP. 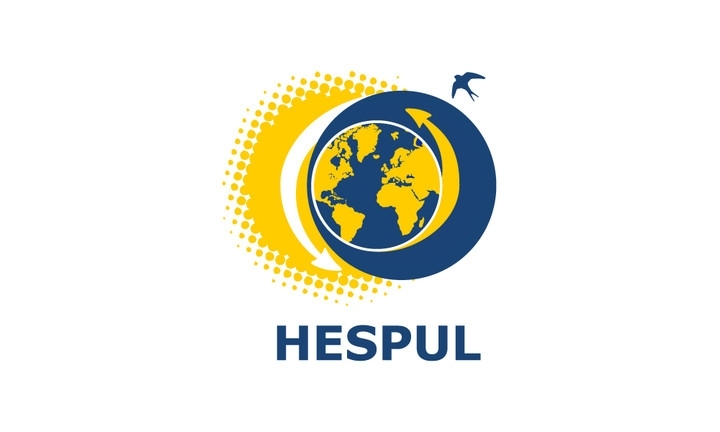 HESPUL, FR, Non-profit: Hespul is an association with twenty years of experience in the development of renewable energies and energy efficiency at the regional, national and european level. 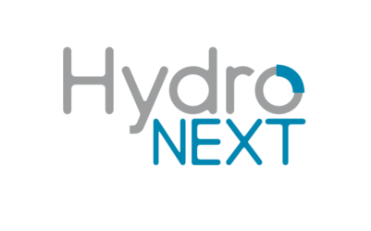 HYDRONEXT, FR, Industry: Hydronext aggregates decentralized renewable energy, and negotiate it on the French electricity market. Initially active in small hydro, Hydronext extended its activities to other types of technologies such as wind and waste to energy. Hydronext serves a portfolio of 100 MW made of 100 sites. INESC TEC, PT, Research: INESC TEC is a private nonprofit institution with 600 researcher (300 hold a PhD degree), with a budget that reaches €14 million, from which some 35% result from direct R&D contracts with industry and some 30% is international activity. 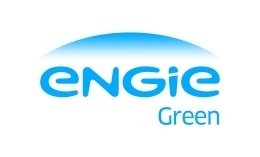 ENGIE GREEN, is a single point of contact in the wind energy sector, from design to operations of wind farms, including construction and maintenance. R&D is a major activity in order to improve our productivity. CNR, FR, Industry: CNR is the leading French producer of exclusively renewable energy and the Rhone concessionaire for hydroelectricity production, river transport and agricultural uses. CNR is distinguished by its vocation of developer of territories. Active participant in the energy transition, CNR plans to triple, by 2020, its installed capacity in wind and photovoltaic with additional 600 MW in France and 300 MW in Europe. VALOREM, FR, Industry: VALOREM is a vertically-integrated green energy operator, offering a range of renewable energy solutions while guiding and supporting local authorities and its partners at every stage of a project: surveys, development, financing, construction, operational oversight and maintenance. BORALEX, FR, Industry: Boralex develops, builds and operates renewable energy production sites in Europe and North America. 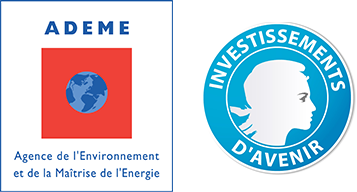 One of the leaders in the Canadian market and the leading independent player in onshore wind power in France, the Company is distinguished by its solid experience in optimizing its asset base in four types of power generation: wind, hydroelectric, thermal and solar. EDISUN, CH, Industry: Edisun Power Group finances and operates photovoltaic installations in various European countries since 1997. It has 37 photovoltaic installations in Europe, for a total power of 34.7 megawatts.